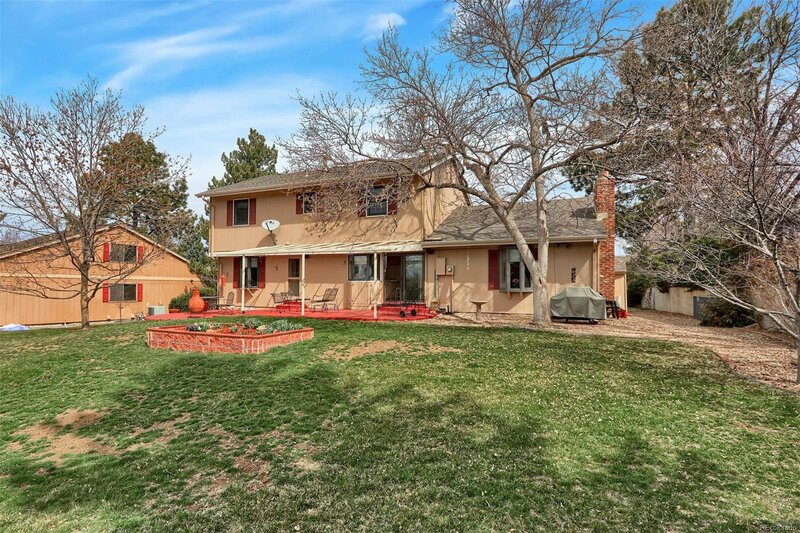 2 story traditional home in the The Knolls - a pool and tennis community with expansive greenbelts, large lots and mature trees. 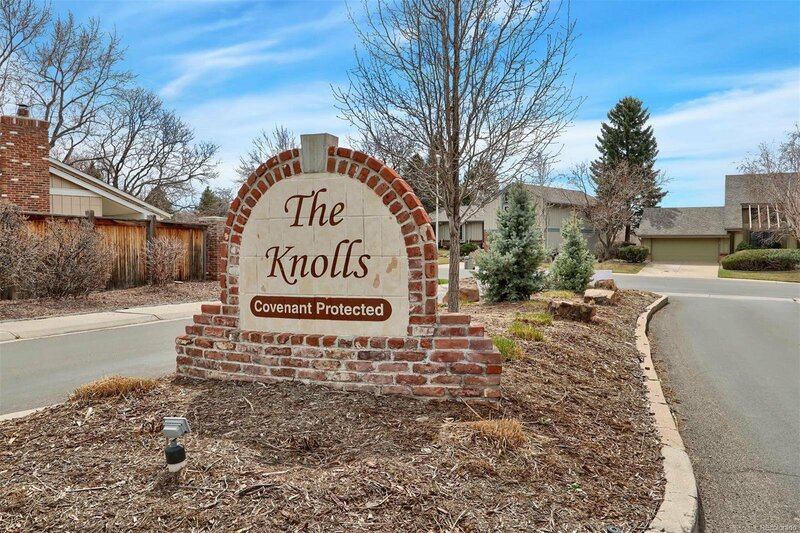 Families that move into The Knolls quickly fall in love with the community and its many social activities. 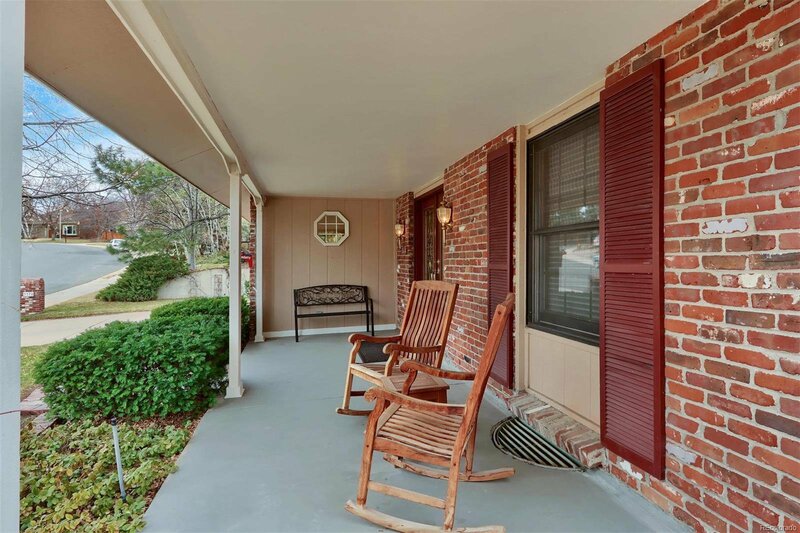 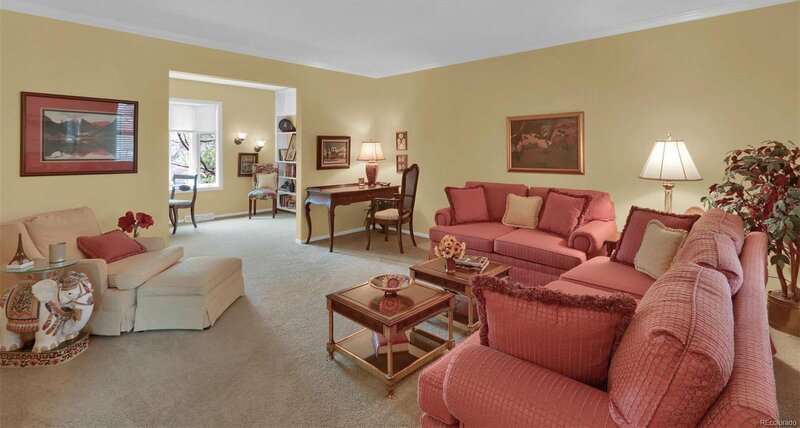 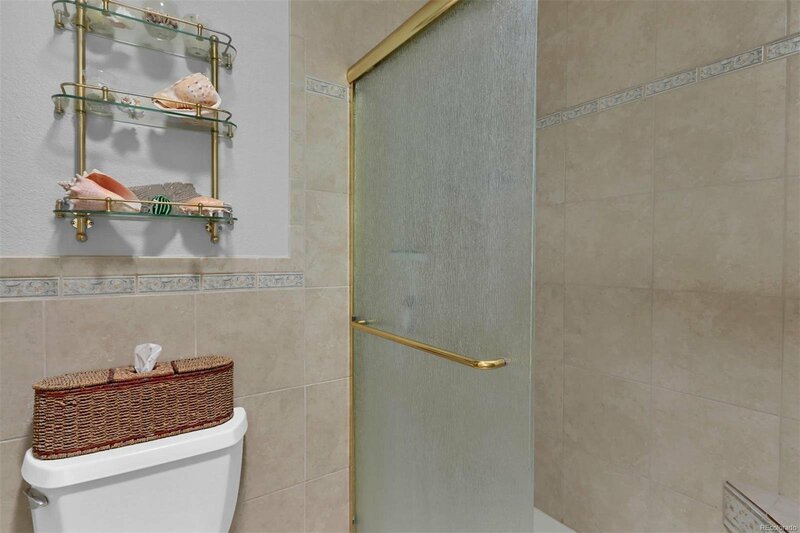 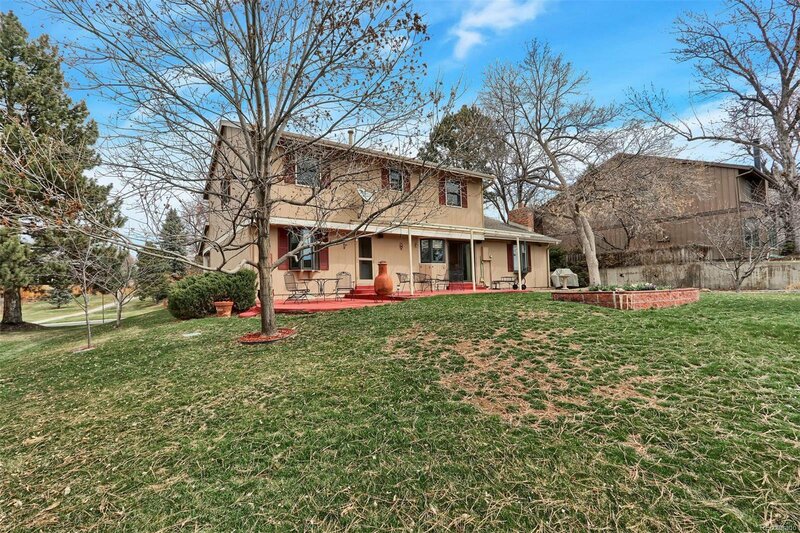 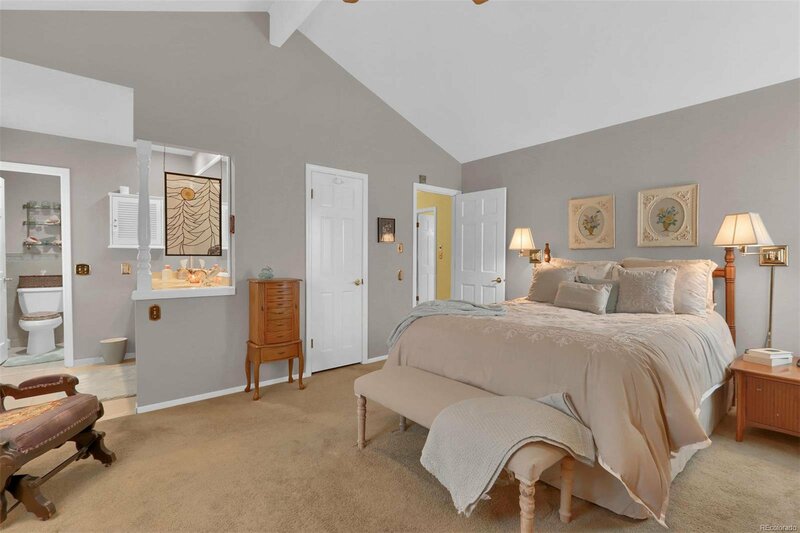 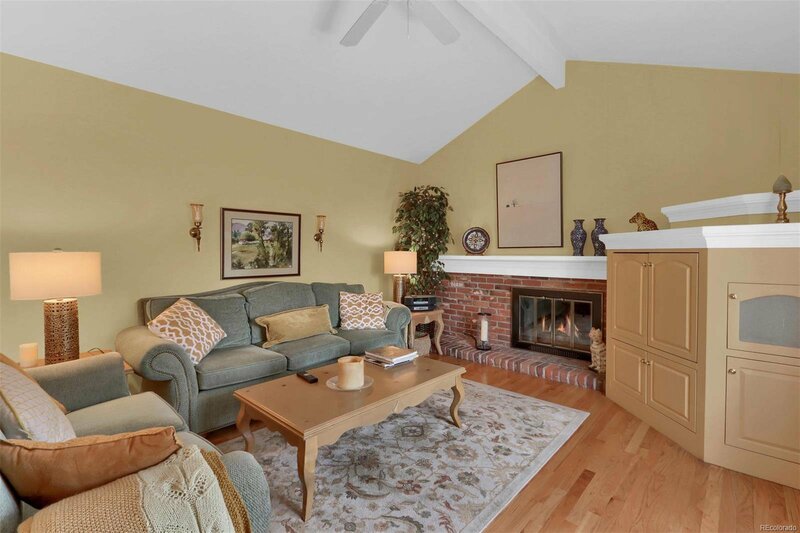 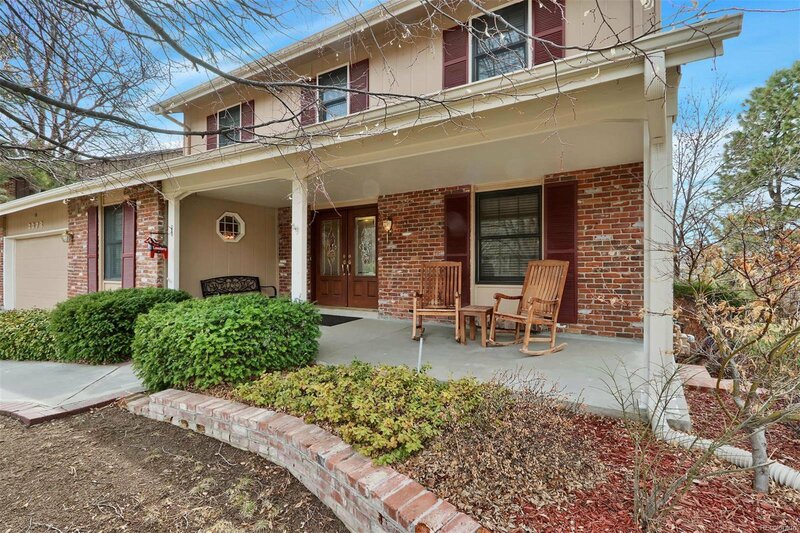 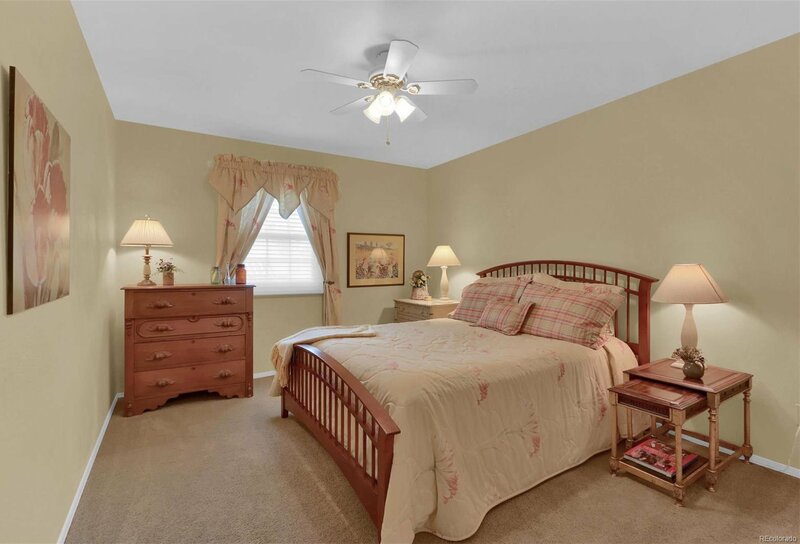 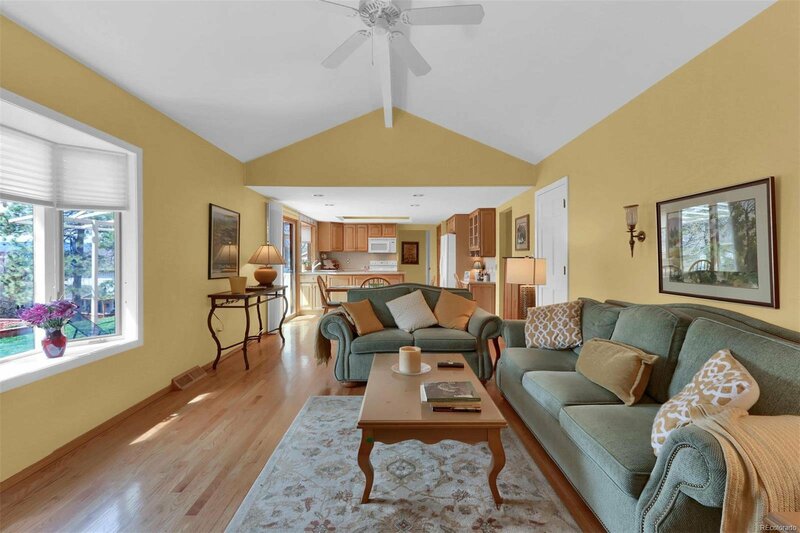 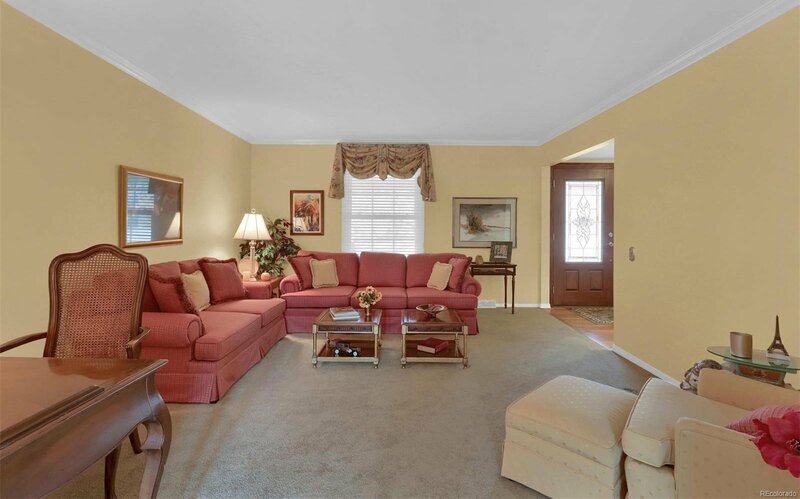 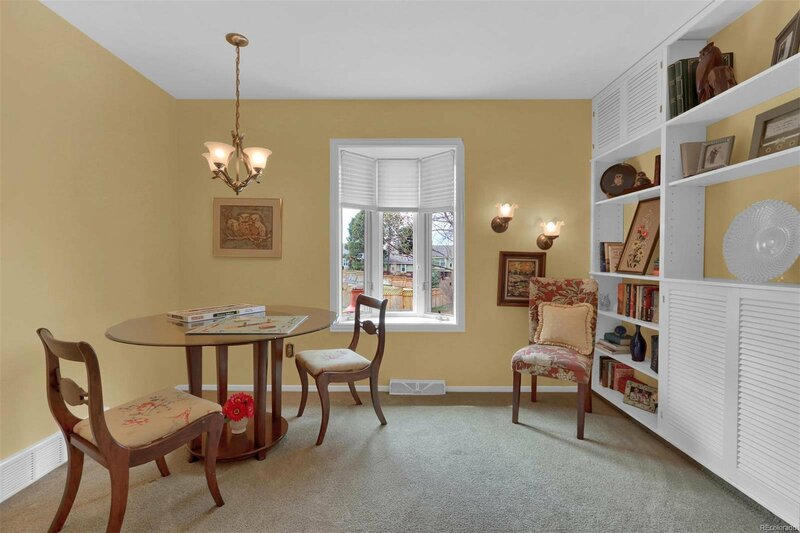 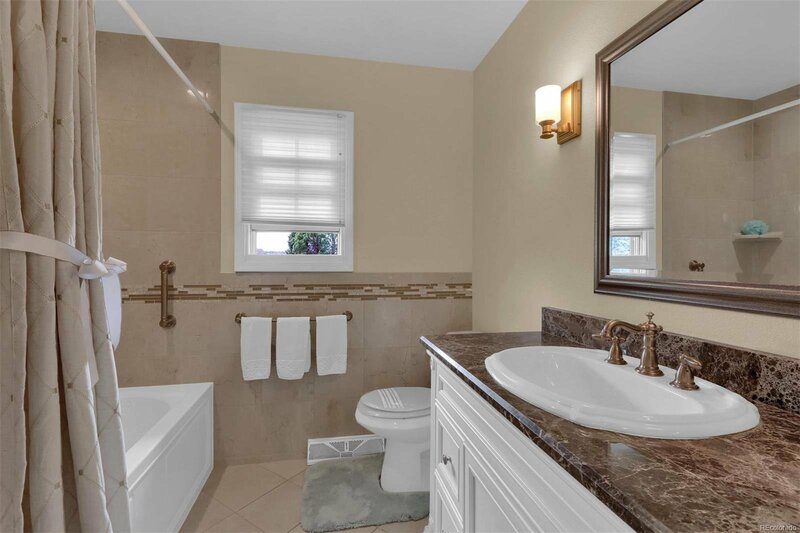 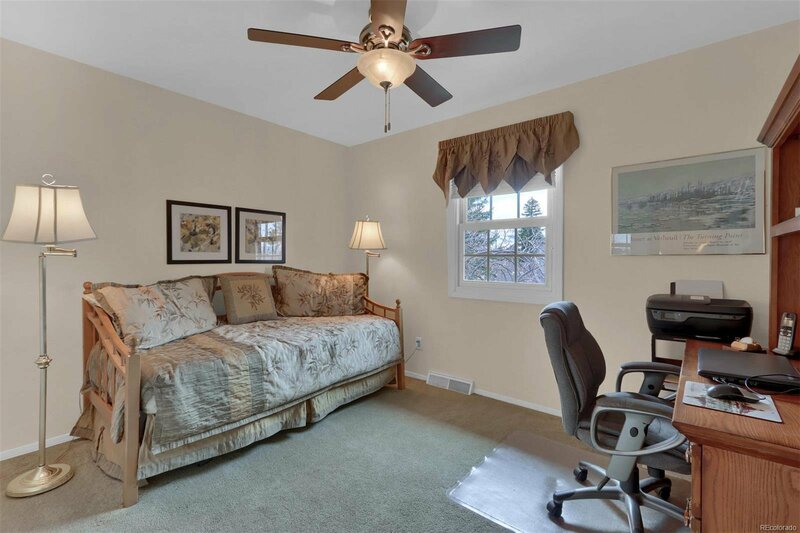 This home has been meticulously cared for and is a short walk to the neighborhood pool, tennis courts and playground. 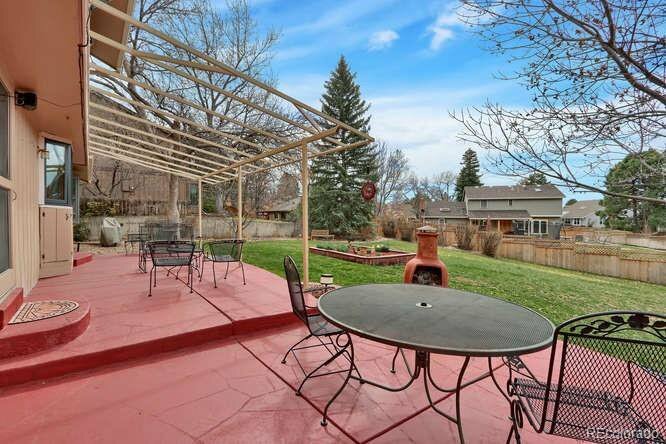 The back yard has views of the mountains to the southwest. 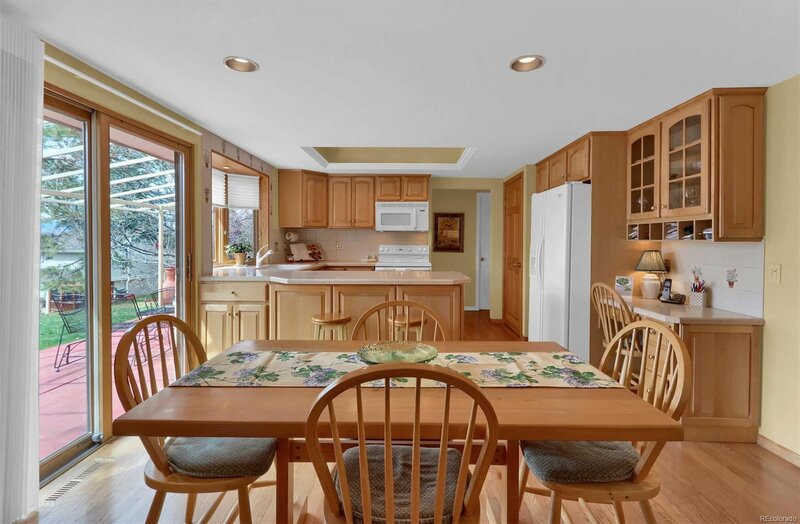 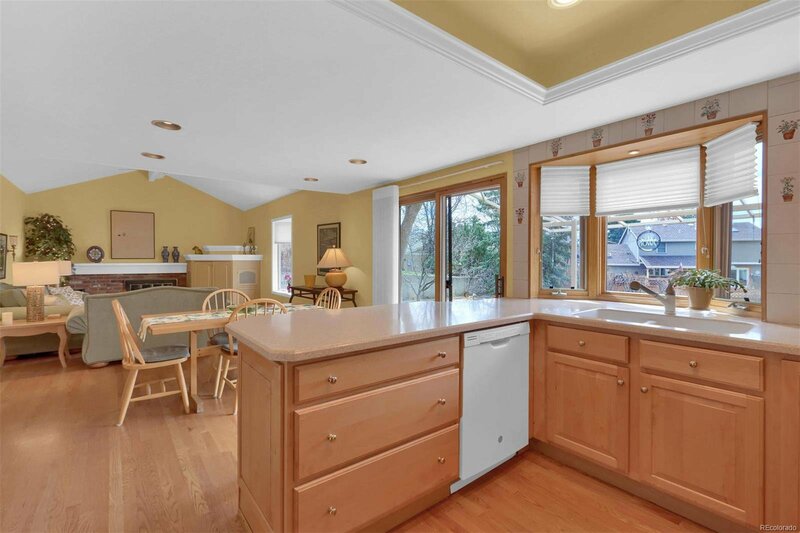 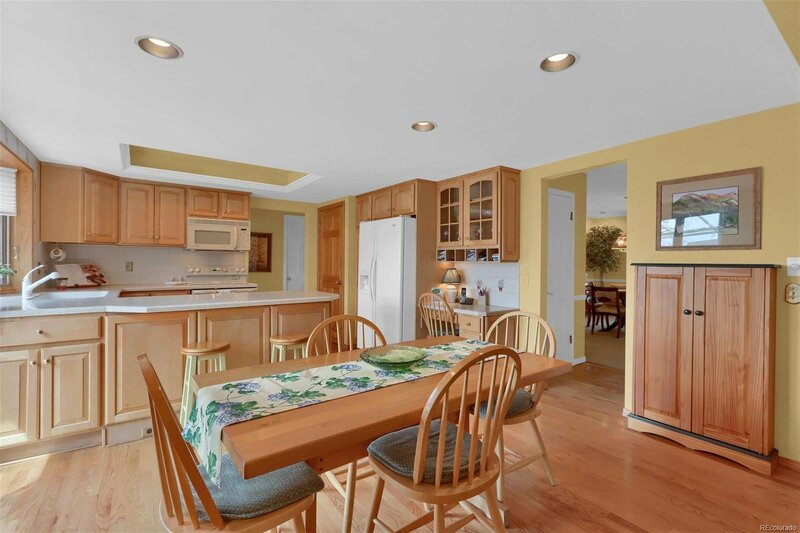 The floor plan features an updated kitchen on the main floor with maple cabinets, Corian counters and wood flooring that extends throughout the open family room. 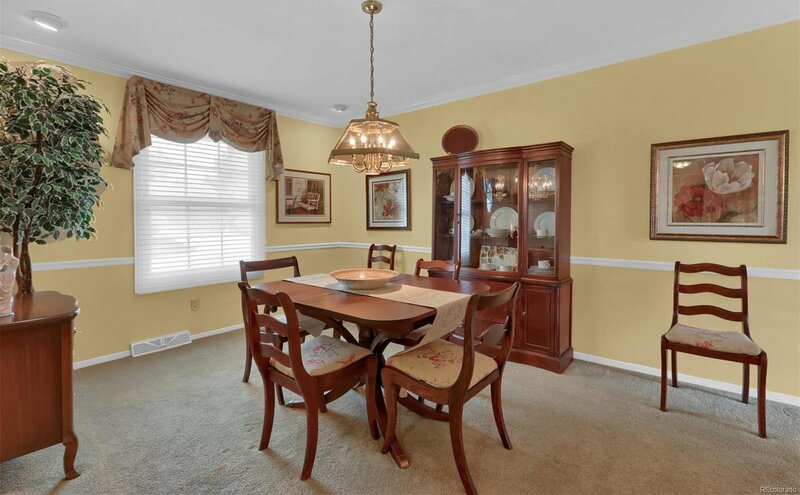 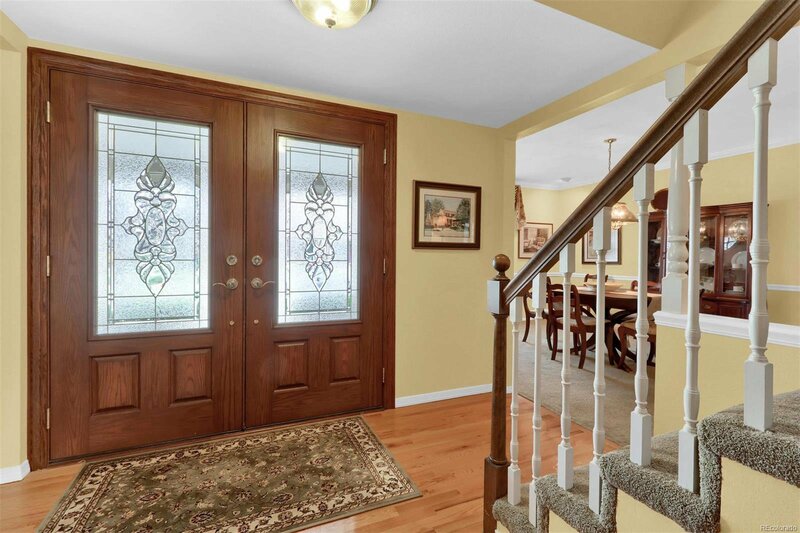 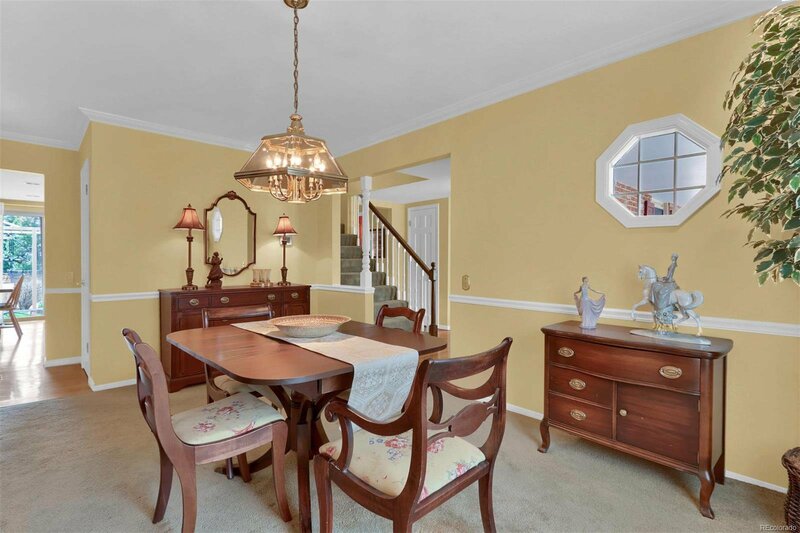 The oversized formal dining room is perfect for holiday dinners with close relatives. 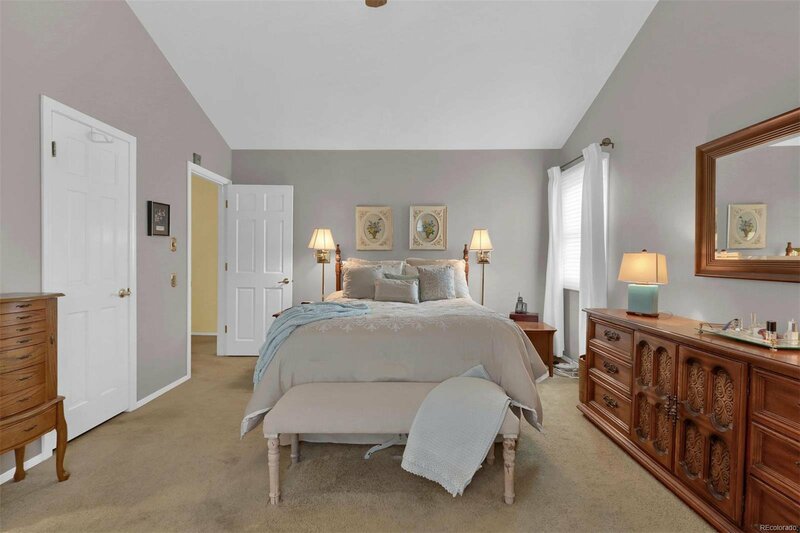 There are four bedrooms upstairs including a master suite with vaulted ceiling and updated bathrooms. 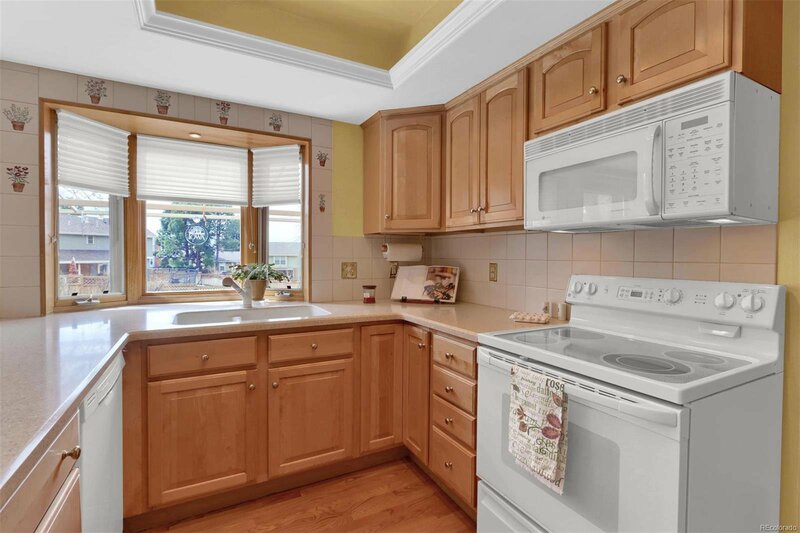 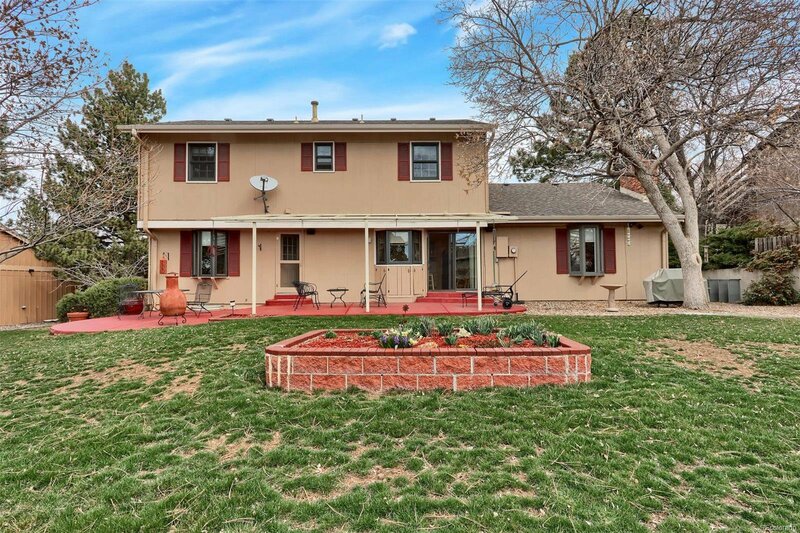 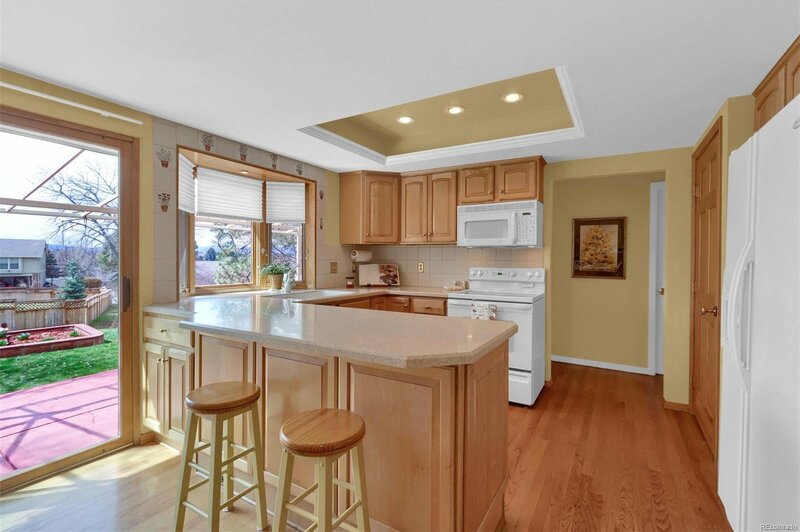 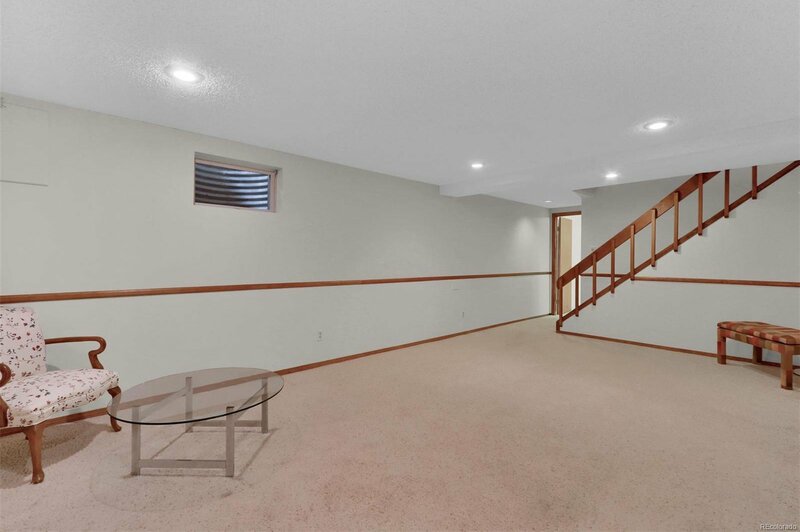 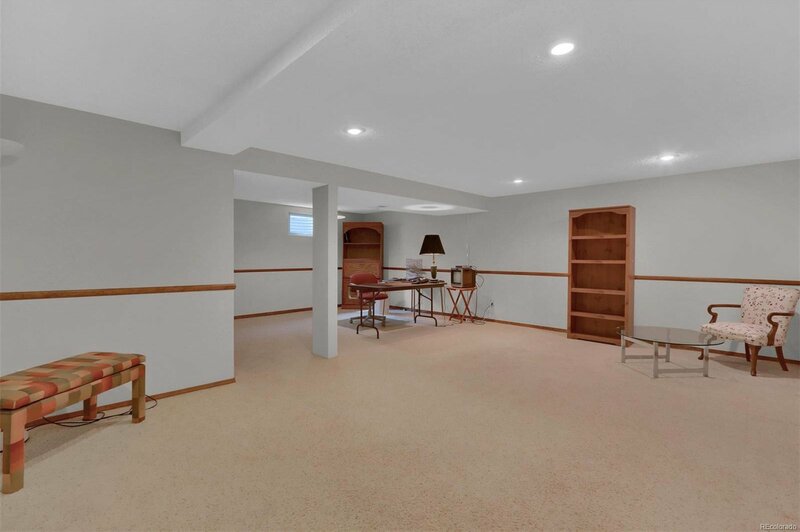 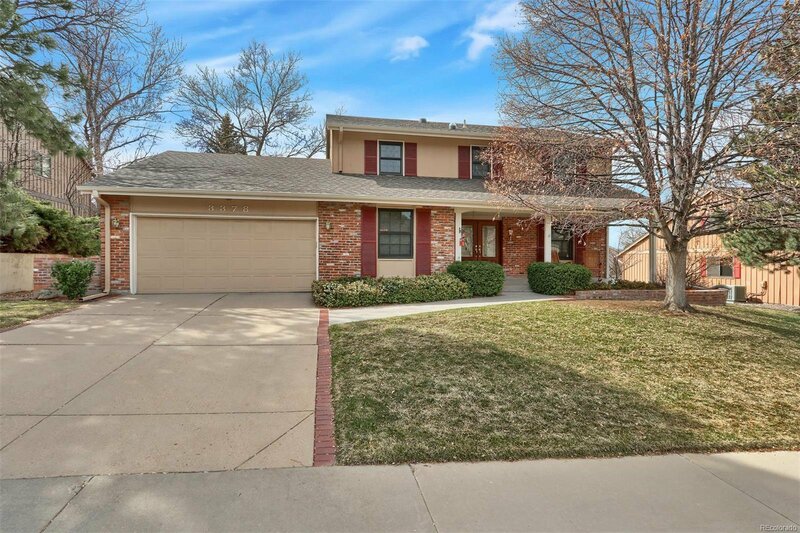 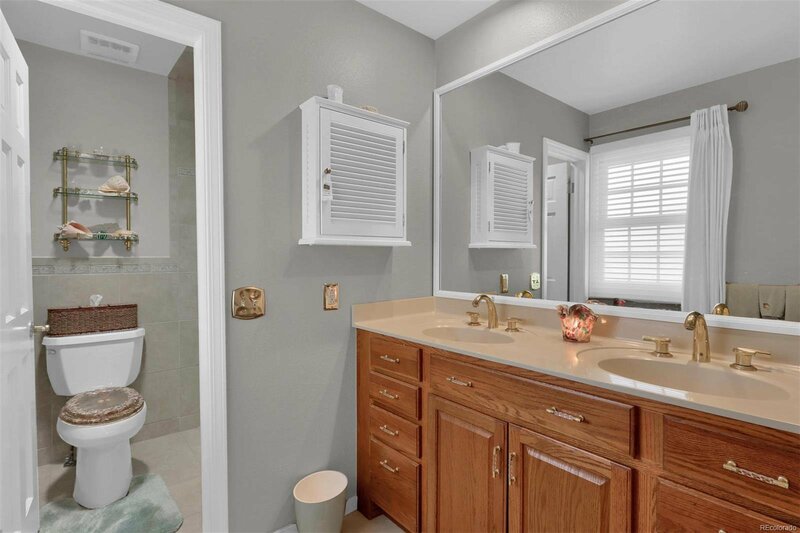 This home has many excellent features such as updated windows, a large pantry, crown molding, extra storage above the garage, a finshed bsmt, and all popcorn ceilings have been removed.